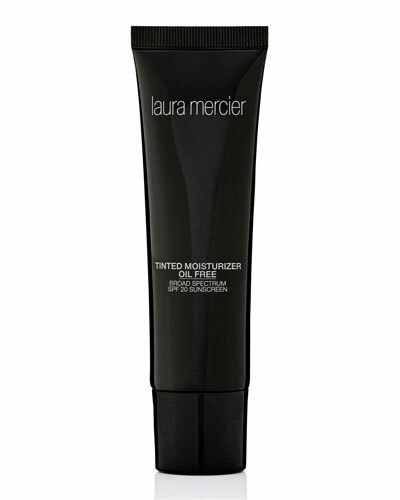 French makeup artist Laura Mercier rose to prominence after she moved to New York City in 1985, eventually going on to work with luxury brands and celebrities. 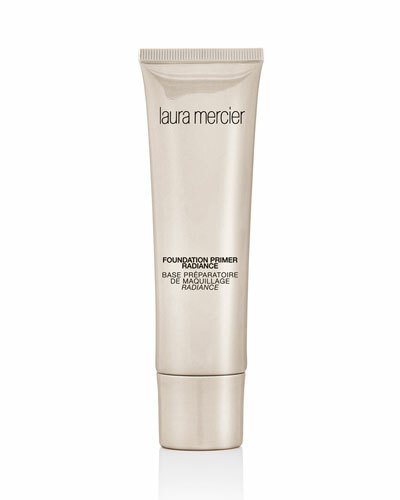 Laura Mercier cosmetics began with a simple core philosophy of creating natural-looking makeup for women. Its line has since continued to expand and make products such as foundation primers, face illuminators, eye shadow palettes, for women of all ages and skin tones. 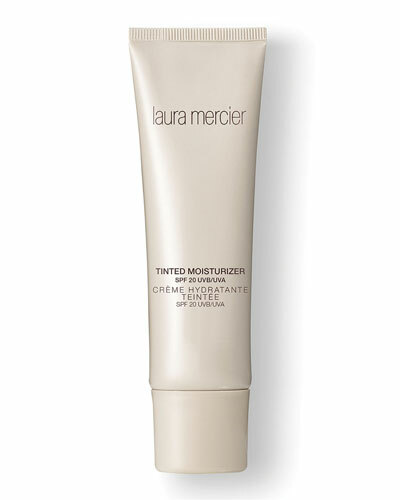 Neiman Marcus celebrates Laura Mercier’s spirit of true beauty and her concept of the ’flawless face’, and offers the finest selection of Laura Mercier nourishing lip balms, color gels, lipsticks, and more.